We have a number of cleaners and maids available to you to employ in the Pattaya area. Our maids will leave your house or condo looking very clean and kept. We supply only enthusiastic cleaners who will listen and cater for all your cleaning needs, honesty and trust is also guaranteed, as we vet all our staff and most of our cleaners and maid are long term employees. Pattaya and Jomtien Maid cleaning service suitable for your house, condo or office. You can employ your Pattaya maid , daily, weekly or just a one off occasion. Our maids are trained to use the correct cleaning products in your home and with strict guidelines and a code of practice in place we ensure consistent cleaning quality. Maid service is available all across central Pattaya and Jomtien. 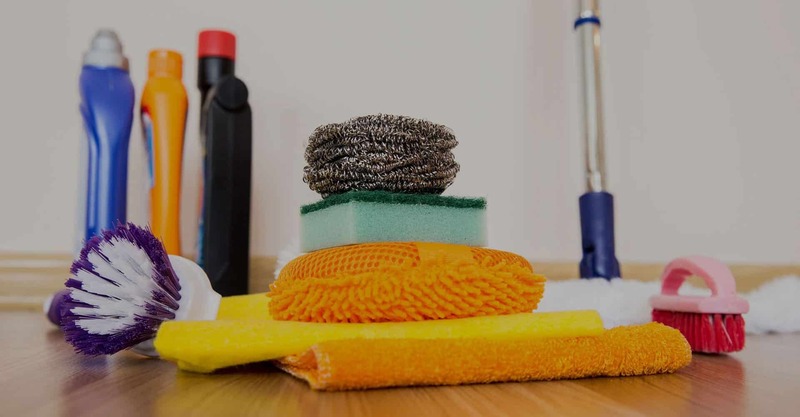 Cleaning your house or condo is based on a size, a guide to our cleaning and maid services in Pattaya and Jomtien can be found in the chart below. We can also take on more specific cleaning jobs for example, floor cleaning & polishing, upholstery and leather cleaning, curtain cleaning, carpet cleaning. We also undertake commercial cleaning contracts and offer our cleaning services for hotels, condos, guest-houses and offices in Pattaya and Jomtien. Commercial cleaning can be arrange at a time that suits you, often when your business is closed. We specialize in those jobs you hate, whether it a deep clean to your restaurant and kitchen equipment or cleaning your shop or office after a busy day/week so evenings or weekend cleaning jobs can be arranged. NOTE: Pattaya Maids and Cleaning Services are available all across Pattaya and Jomtien, if more than 5 km from Pattaya, cost will increase depending on distance. Prices include bedding laundry, duvet, pillow cases and sheets only. 1-2 cleaners provided for smaller areas, more for larger properties. J & E Pattaya can take care of all your cleaning needs, all jobs considered, simply give us a call or send us a message. J & E Furniture cleaning in Pattaya will professionally clean all your household and office furniture.